Sun Media Group (SMG) has officially launched its Sun Online mobile app after rebranding. SMG reported this Sunday that its mobile application has been improved for both IOS and Android users and made available for download. SMG suspended its operations for rebranding on September 5 and re-opened on October 15. 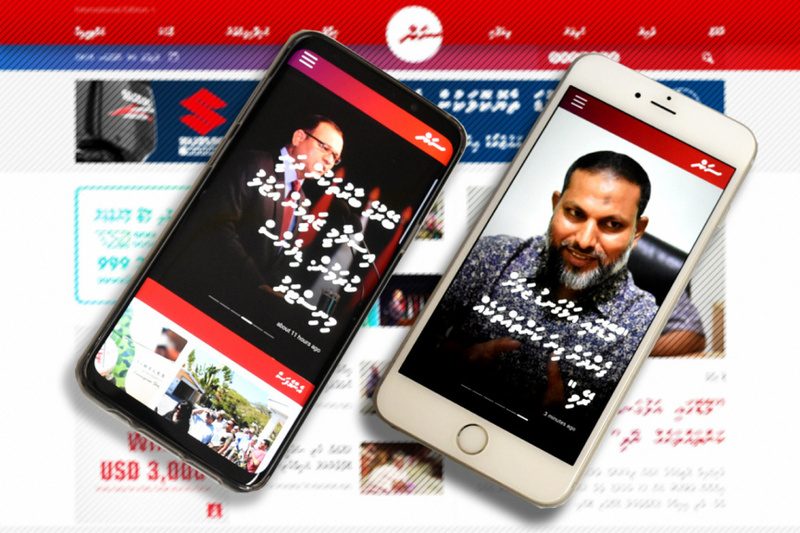 Sun Online, which has taken journalism in Maldives to a whole new level, makes it a priority to identify problem areas and continually increase convenience of its users. 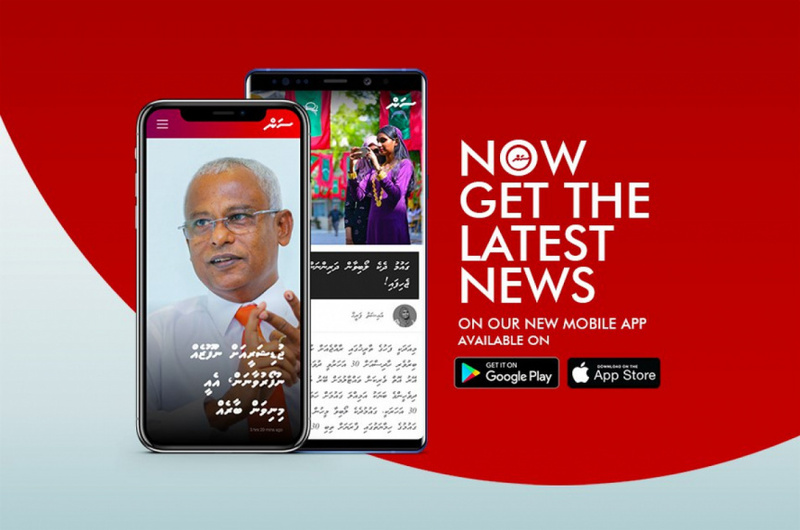 Sun Online was the first online news agency in Maldives to introduce a mobile application, with the iPhone application on February 9, 2011. The Sun Online’s website was also redesigned when it was relaunched on October 15. The Sun Online mobile app has all the features of the Sun Online desktop edition. The app is now available for download from both Apple App Store and Google Play Store. You can search for the app using the keyword sun.mv. ‘Sun Online will uphold the ethics of journalism and achieve additional success in a competitive market,” added Hiriga. Sun Online was registered on June 16, 2010.